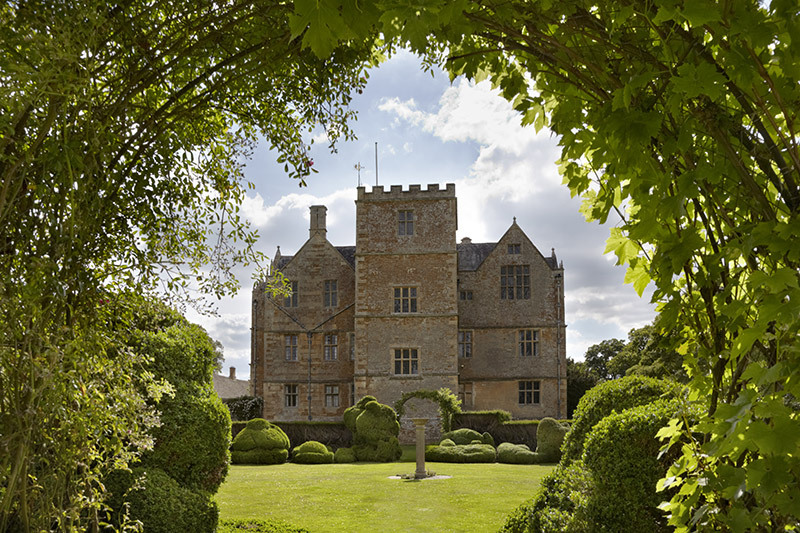 Just a short hop from London, this gorgeous central English county bridges the gap between the home counties to the east and the heart of the Cotswolds to the west. 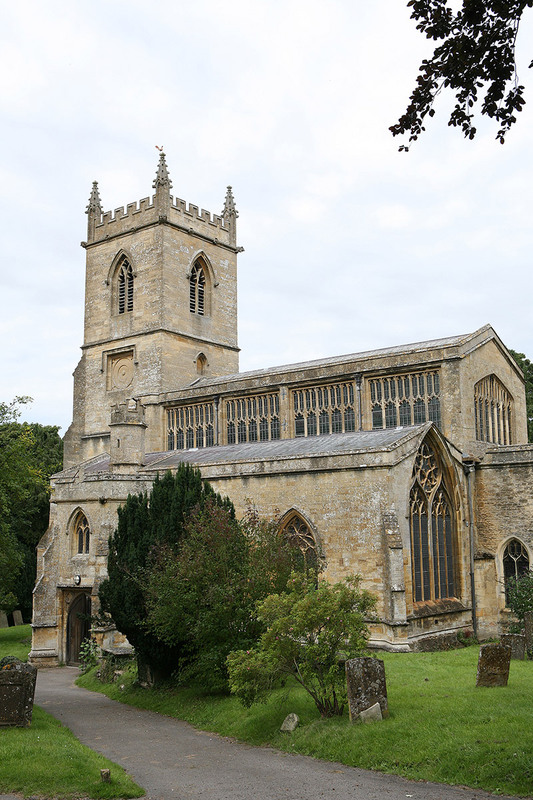 The Oxfordshire Cotswolds is an idyllic rural destination in its own right, however, with the honey-coloured stone market towns of Chipping Norton and Burford offering a snapshot of English village life. 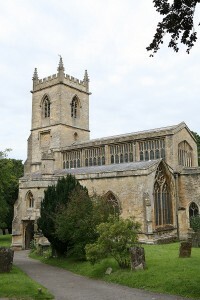 The quaint parish of Bampton, meanwhile, with its medieval church and high street, doubles as the fictional village of Downton in the popular TV drama Downton Abbey. a boat trip between Oxford’s Folly Bridge and the village of Godstow. JRR Tolkien also wrote The Hobbit and the majority of The Lord of the Rings trilogy at his home at 20 Northmoor Road. 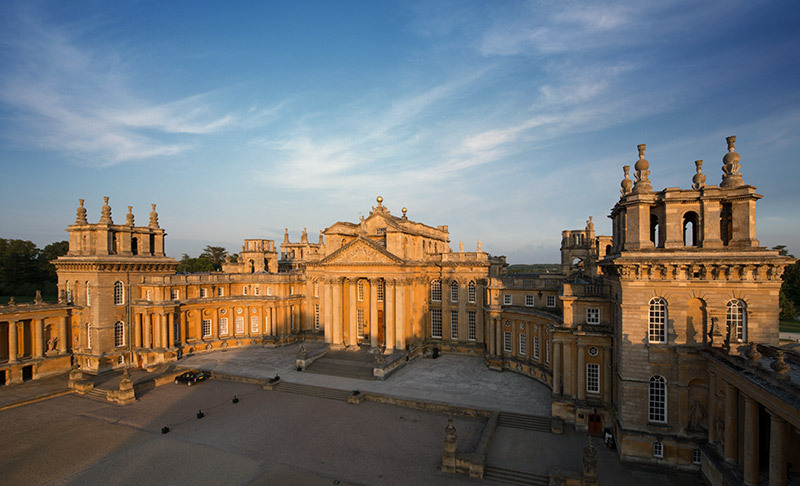 The 12th Duke of Marlborough’s home is one of the world’s finest baroque palaces and a designated UNESCO World Heritage Site. 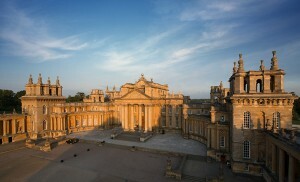 Queen Anne gifted the estate and funds to build a new house for the 1st Duke of Marlborough, John Churchill, in recognition of his success at the Battle of Blenheim in 1704. Sir Winston Churchill, a grandson of the 7th Duke, was born at the palace 170 years later. Visitors today can learn more about the wartime Prime Minister, parade through the treasure-laden State Rooms or explore an estate that has been a filming location for James Bond and more. 18 February 2018), a look at the spread of the five world religions. 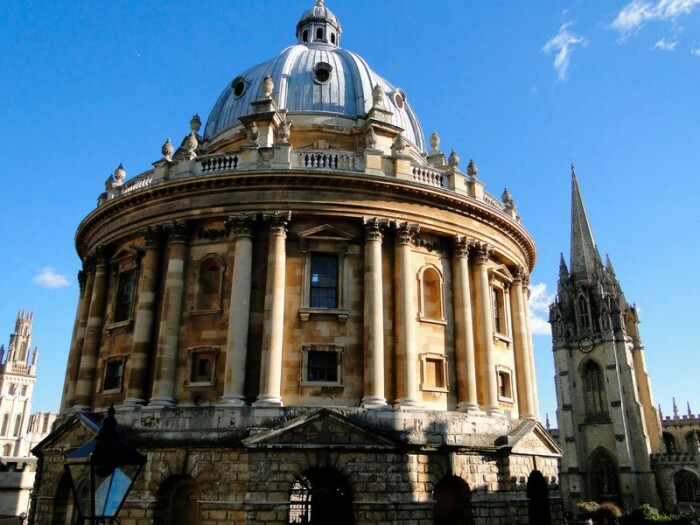 The origins of this University of Oxford library can be traced back to 1320 when a collection began at the University Church of St Mary the Virgin. 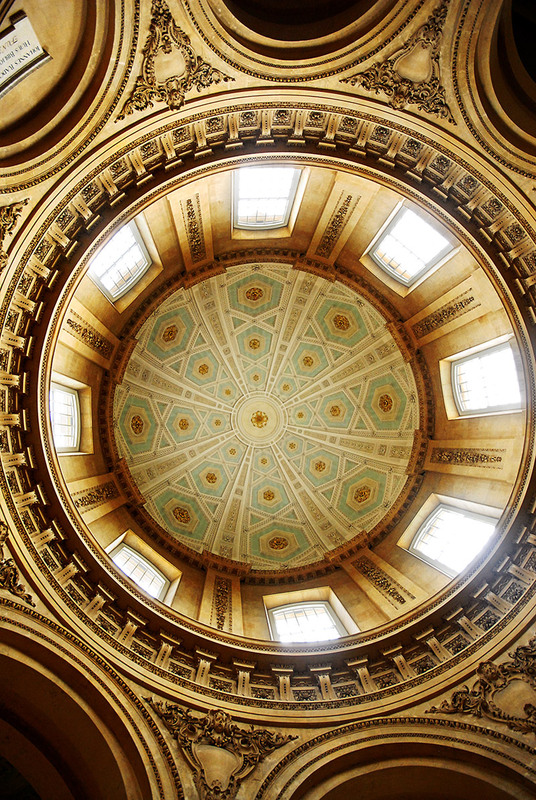 Sir Thomas Bodley was key to the expansion of the collection at the turn of the 17th century and it was later housed in the Radcliffe Camera, a majestic domed structure that opened in 1749. 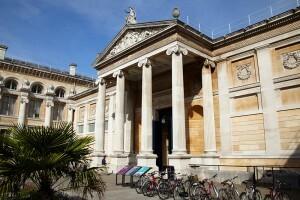 This is now one of several undergraduate resources under the Bodleian Libraries umbrella. Visitors can enjoy a programme of daily tours and temporary exhibitions – look out for Tolkien: Maker of Middle-Earth (1 June to 28 October 2018), a display of rare manuscripts and letters related to The Lord of the Rings author. to the 19th-century Hook Norton Brewery and the megalithic Rollright Stones that are older than Stonehenge. There can’t be a more quintessentially English sport than croquet, a gentile game which involves hitting balls through hoops with a mallet and was designed with country houses in mind. Walter Jones Whitmore laid lawns at Chastleton with the aim of codifying the sport in 1866, before founding the All England Croquet Club. This Jacobean house is now owned by the National Trust and the croquet lawns are still in use. In fact, much of the 1612 house has remained unchanged over the centuries as impoverished owners failed to renovate it. Now lovingly maintained, it provides a time capsule for visitors keen to escape the 21st century.